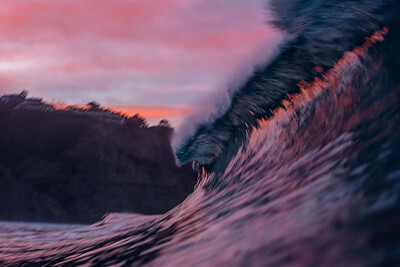 Before the sun rose over the cliffs, this wave broke perfectly reflecting the ever-so colorful sunrise display from the skies. 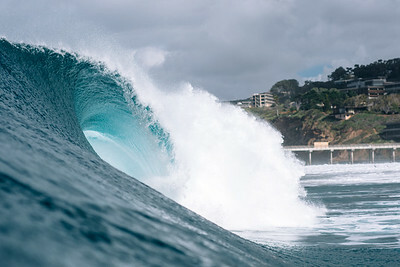 A massive wave crashes down in front of Scripps Institute of Oceanography. 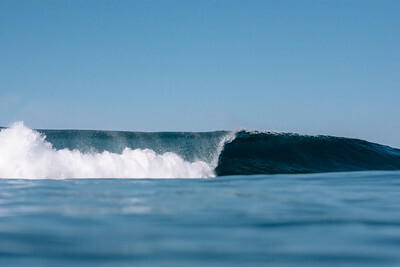 A clean, grinding, left wave pumping on the outside. 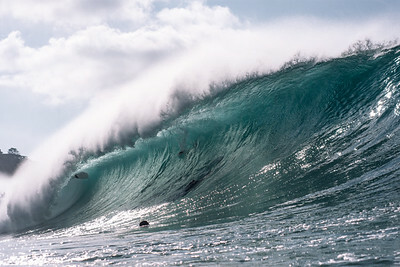 A backlit wave breaks in all its glory eating up anybody who dares face it. 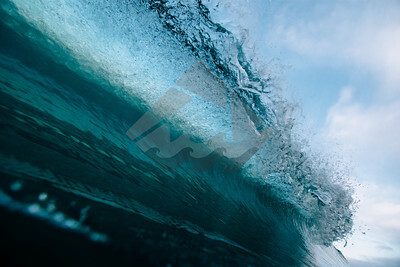 A perfectly lit and shadowed wave breaks entirely around the frame. 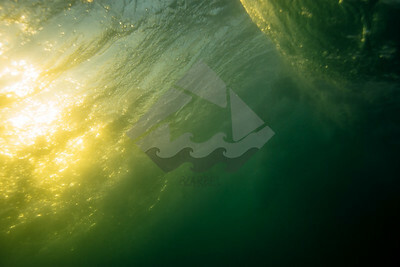 This was shot under a wave in the pacific ocean in the evening. 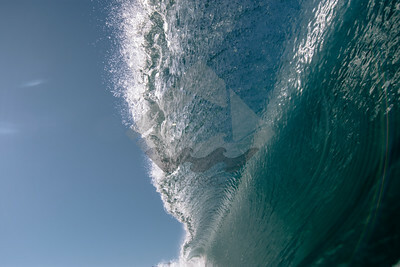 This wave breaks with a vibrant blue ripple in the lip and a glassy face. 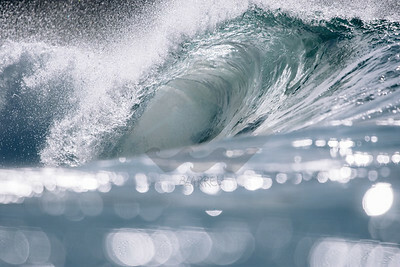 A wave full of foam crashes over with the harsh sunlight back-lighting. 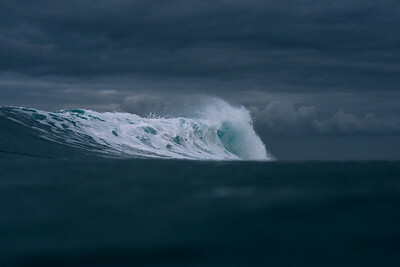 A hollow waves throws in a quiet and empty setting before sunrise. 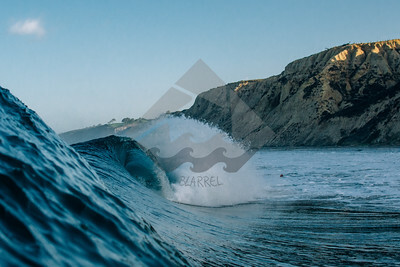 A clean wave beginning to break against the offshore wind. 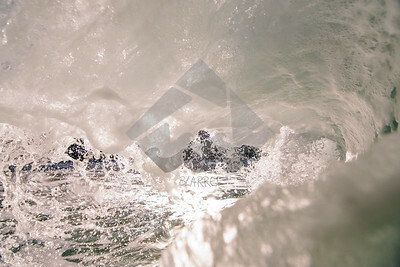 A foamy wave breaks during a dark and stormy day. 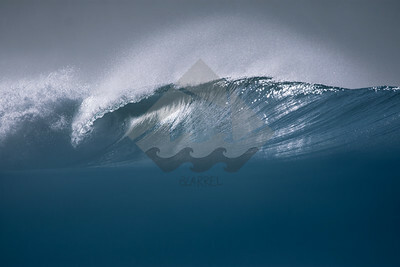 A backlit wave breaks graciously on a calm winter afternoon. 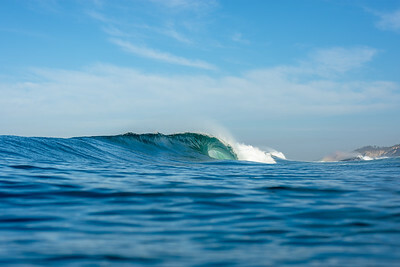 A clean wave at a surf break from afar, shot from the water. 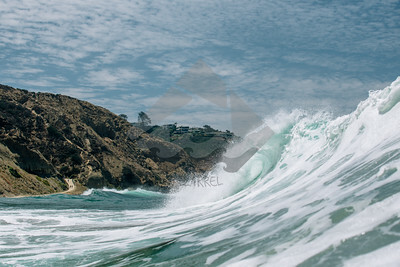 A wide and hollow wave throws over in all its strength to create this beautiful display. 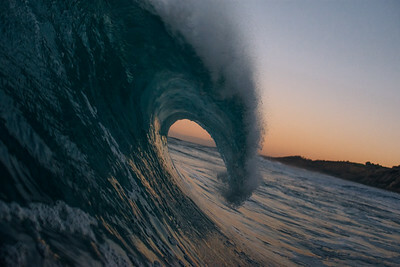 The morning colors of a wave reflect throughout the water before the sunlight has hit it. 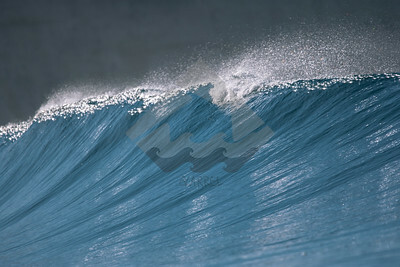 Shot at 450mm on a sunny day. 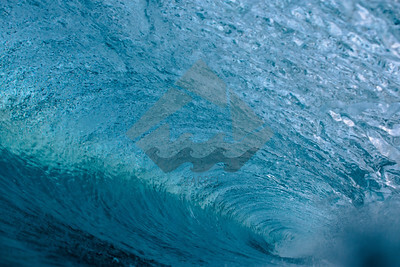 Inside a long barreling wave with walls of cyan water. 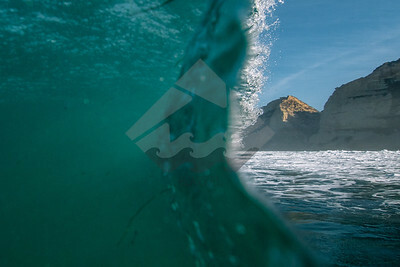 Going through the back of a wave while looking at the cliffs at Blacks Beach. 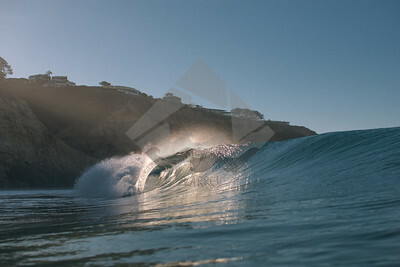 Harsh sun rays shine off the top of the cliffs above Blacks Beach and shine on a perfect left breaking wave. 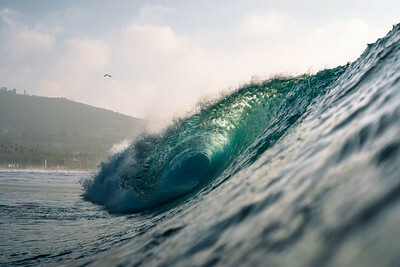 A wave breaks smoothly on a very fun day. 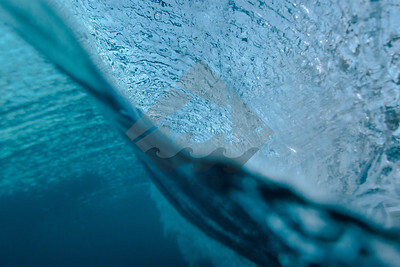 The glass-like lip of a wave falls over to create a gorgeous blue barrel. 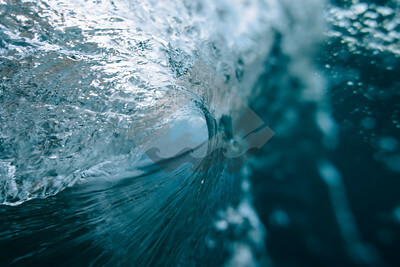 At the surface of the bottom of a wave as it is barreling. A wave covered in foam, left over from a destructive set wave, travels to shore where pedestrians stroll. 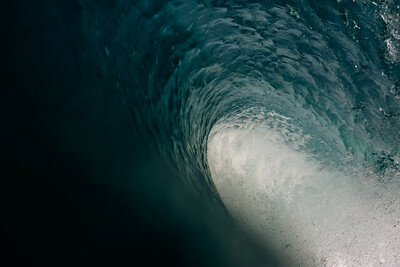 Beneath the heavy crashing water of a large wave, before impact.